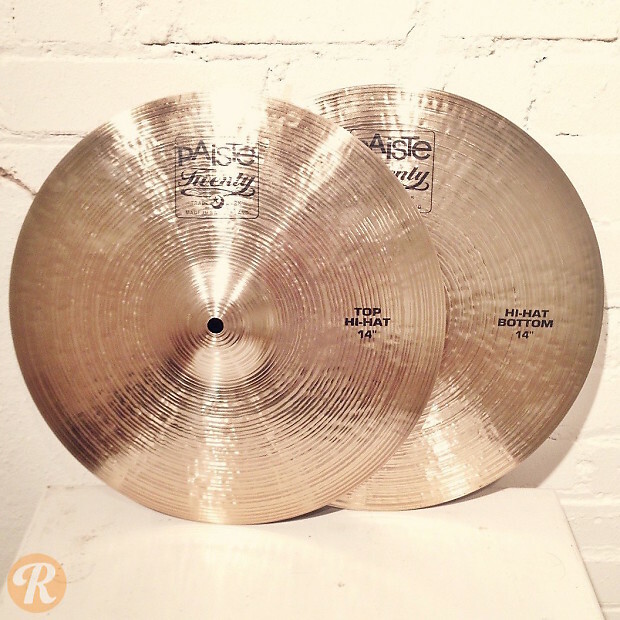 Introduced in 2007, the Twenty series was Paiste’s first use of B20 Alloy in nearly two decades. Hand-manufactured for a classic Turkish sound, the Twenty series cymbals have more subtle tone variations than Paiste’s machine-aided lines. 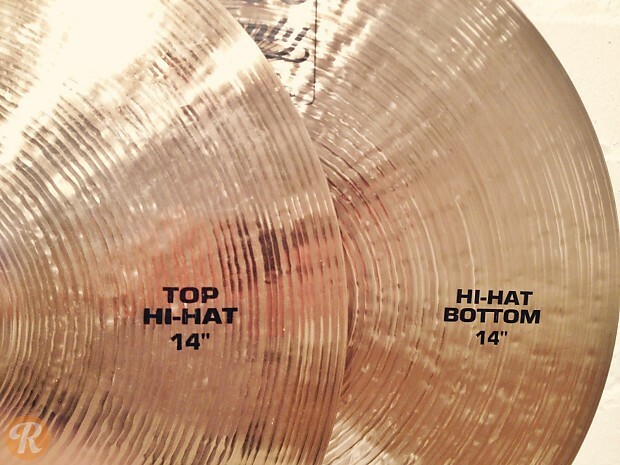 Full-bodied and fairly lightweight, The Twenty Hi-Hats are crisp and bright when played closed, but offer more complex, darker sounds when played slightly open.